Mellow Mushroom Pizza Bakers in Pigeon Forge serve up the best hand tossed, baked-on-the-stone, gourmet pizzas in the Smoky Mountains! Each location is locally owned and operated. 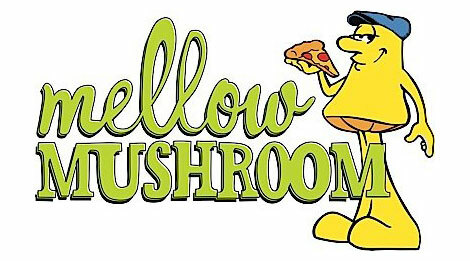 The unique, eclectic feel of Mellow Mushroom has a come-as-you-are atmosphere. Only the freshest ingredients are used, focusing on quality food and exceptional customer service. The menu offers a creative variety of pizzas, hoagies, salads, calzones, appetizer, vegan options. There is even gluten free crust available. The Pigeon Forge Mellow Mushroom Pizza Bakers location specializes in off-site catering for parties of any size. Keep it Mellow! Daily: 11:00 a.m. – 12:00 a.m.